What's at Stake When the Clinton Global Initiative Annual Meeting Ends? One year ago, New York hosted the largest gathering of global leaders ever at the United Nations General Assembly. I stood beside Mali's Minister of Health as we witnessed the UN Secretary General announce the new Sustainable Development Goals--a set of vast objectives that include ending extreme poverty and delivering healthcare to every person on the planet. Not long after, I sat on the ground next to a young mother in Mali, where I've worked and lived off and on for the past 11 years. She lay on a thin mat, exhausted. She had spent a month struggling and failing to get care for her one-year old son whose fevers wouldn't stop. She traveled dozens of miles, spent money she did not have, and sought out the help of friends and relatives. She arrived finally at a hospital which charged fees she couldn't afford and waited for a provider to come help her. Never making it past the waiting room, her son stopped breathing and died in her arms. Her son was one of nearly six million children who died in the past year, most from diseases we've known how to cure for decades. This--the needless death of millions of children--is the great injustice of our time, and, sitting there by her side, I too felt complicit. Hearing her story, sitting beside her that night just hours after it happened, I felt the distance between the deep pit of failure we are all sitting in and the lofty vision of the Sustainable Development Goals. While the Clinton Foundation has drawn considerable media attention recently, this coverage has largely ignored its core work and impact. It should be recognized that CGI's approach to social impact--which emphasizes partnering across sectors to make tangible commitments--is one of the keys to achieving the SDGs. Over the past 11 years, members of the Clinton Global Initiative community have launched commitments through CGI that have improved the lives of over 435 million people around the world. CGI will gather members from business, government, foundations, and NGOs at its Annual Meeting this week for the last time. The end of the Annual Meeting poses an important question --What is CGI's legacy for the world's poorest and most vulnerable people? I first came to CGI three years ago, before anyone invited me. CGI gathers technical experts, businesses, foundations, and government partners around a common purpose--to address the world's most pressing challenges, including injustices of poverty and global health inequity. 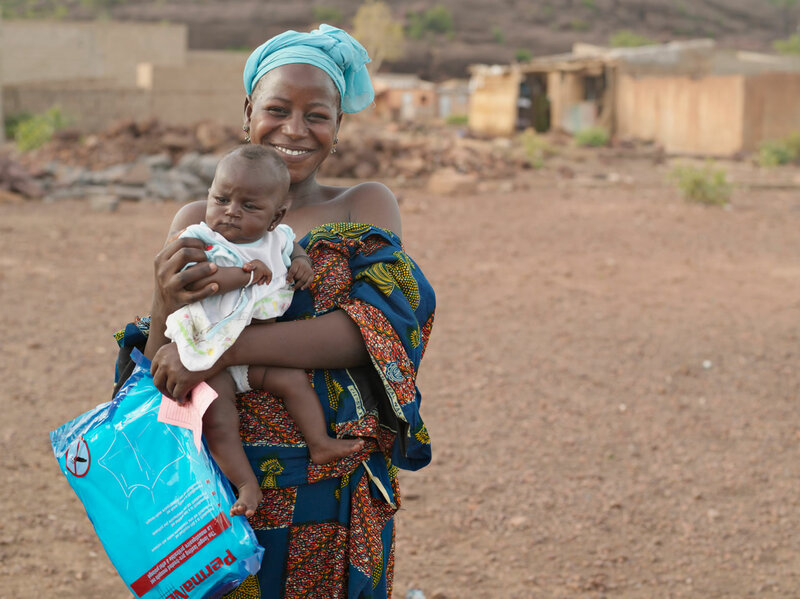 I sit down with Jennifer Schechter, who runs the NGO Hope Through Health in Togo, and we put together a plan to test a new approach for reducing child death rates in Togo and Mali. Christian Benimana, an award-winning Rwandan architect with MASS Design, meets up with me to go over designs for 8 new clinics and maternal health centers our teams are going to build together in the far east of Mali. We brainstorm how to improve communication between our teams to get the clinics opened on time. I meet philanthropists Andrew and Bonnie Weiss, so they can start due diligence on our team's work, and we discuss the design of a research study we're working on. Leith Greenslade, who co-chaired the United Nations MDG Health Alliance, shares guidance on how research we're doing could support global efforts to improve child health. I work for Muso, an NGO that designs and builds health care delivery systems in partnership with the Malian government. The patients we serve live in Mali. But our work is made possible through partnerships with philanthropists in New Zealand and the United Kingdom, architects in Rwanda, researchers in San Francisco, and allies in Togo, Liberia, and Nepal. For the past decade, this cast of characters has reliably converged in the lobby of a hotel in Manhattan, brought together by CGI at its Annual Meeting. Thanks to the partnerships fostered, our CGI commitments have included expanding our health system to serve 300,000 people across Mali and support a national scale up of health workers. 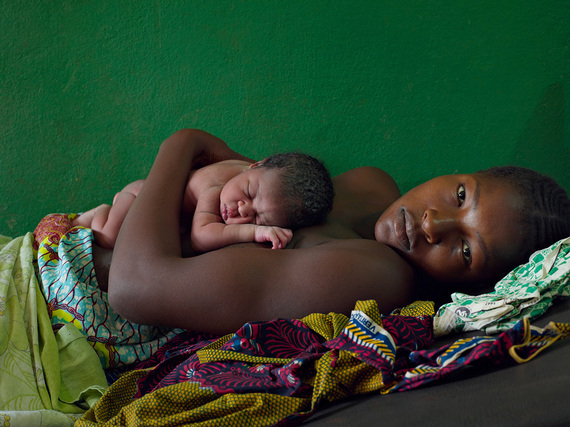 We have everything we need, today, to end the global child mortality crisis. As I write this, 28 countries across sub-Saharan Africa are deploying legions of health workers to lead in their communities on the front lines of this effort. An analysis commissioned by the UN estimates that the global community will need to invest an additional $69-89 billion per year to achieve the health SDGs--and that we can afford it. With millions of children's lives hanging in the balance, the time is now for investments in critical public health solutions such as those advanced by the CGI community. As we gather one last time for CGI's Annual Meeting, our patients are counting on us to ramp up our efforts. CGI's Annual Meeting is ending, but the work it has launched is just getting started.